Reno Omokri, a former aide to ex-President Goodluck Jonathan, on Thursday wondered whether the All Progressives Congress, APC, has become a waste recycling plant. Omokri stated that if that was the case then the ruling APC has recycled the waste of PDP, following the defection of Senator Godswill Akpabio. He made this remarks while responding to claim by Bola Tinubu, a national leader of the APC, that the Peoples Democratic Party, PDP’s 16 years rule in Akwa Ibom was a waste. 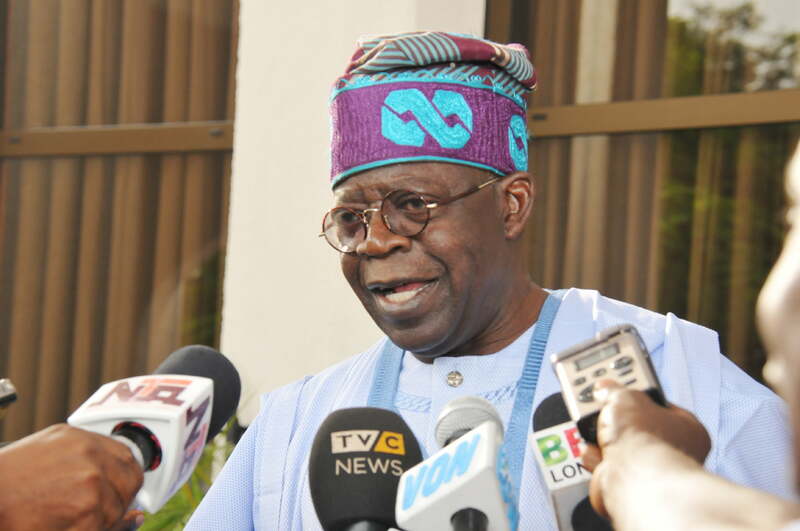 Tinubu, a former governor of Lagos State had made the comment during APC’s rally in Akwa Ibom yesterday, which saw former Senate Minority Leader, Godswill Akpabio defecting from PDP to APC. “You said PDP’s 16-year rule in Akwa-Ibom was a waste. Victor Attah ruled the first 8 years. Akpabio ruled the second 8 years. Both men are now in APC. My question is this: Is APC a WASTE RECYCLING PLANT? If so, then PDP has recycled its waste to APC and is now clean!